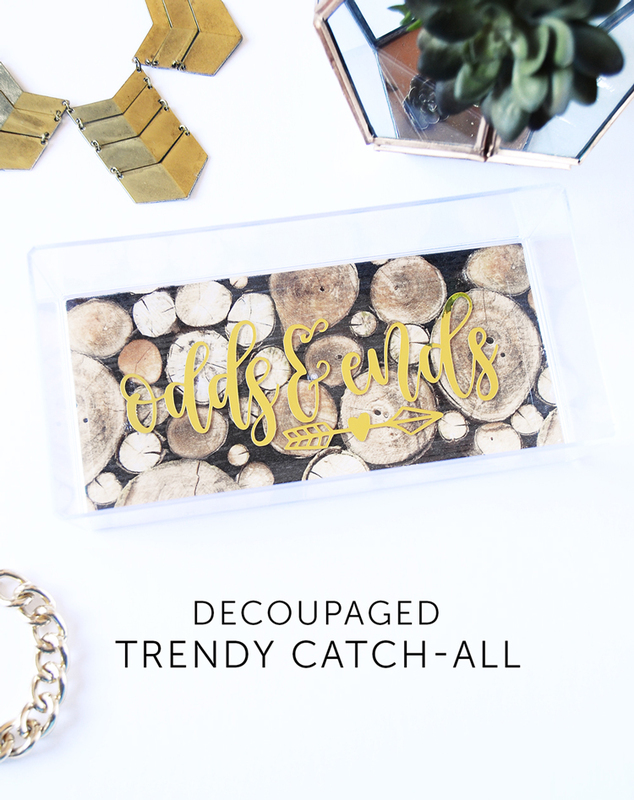 Spring means cleaning up and organizing for me, and I just couldn't resist creating a simple and fun decoupaged acrylic tray to complement my cleaner apartment. 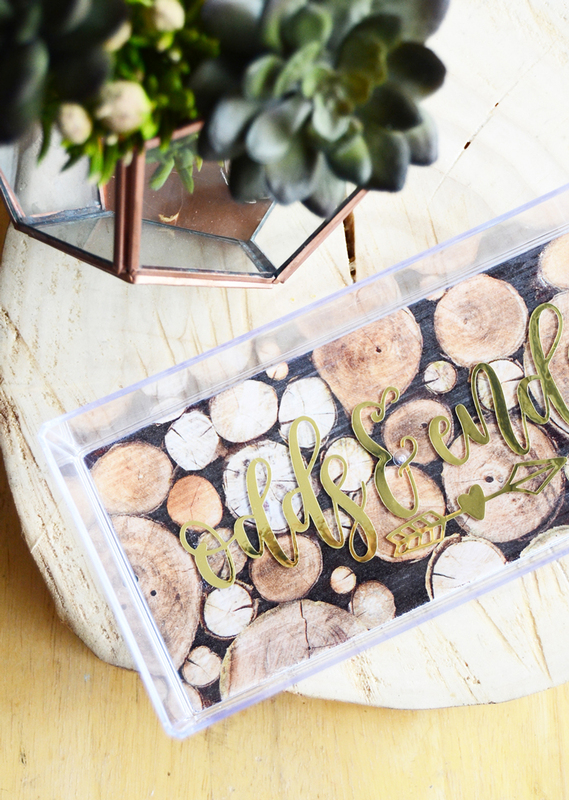 I picked up a simple and inexpensive acrylic tray from the dollar store and transformed it into something personalized! Check out the tutorial over at Mod Podge Rocks blog by clicking on the photos above or the link below. Happy crafting, friends!